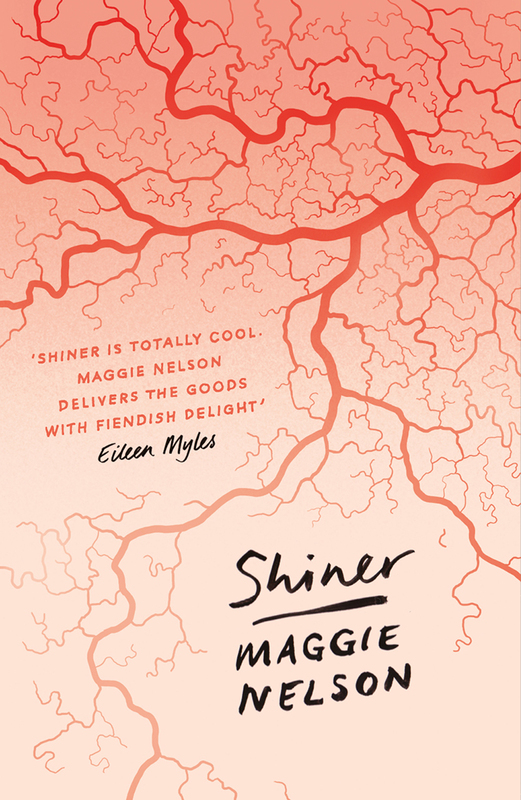 In this electrifying and raw debut anthology, Maggie Nelson unpicks the everyday with the quick alchemy and precision of her later modern classics The Argonauts and Bluets. The poems of Shiner experiment with a variety of styles—syllabic verse, sonnets, macaronic translation, Zen poems, walking poems—to express love, bewilderment, grief, and beauty. This book, Nelson's first, heralded the arrival of a fully formed, virtuoso voice.